New York Fashion Week has arrived, which means that over the next week, you can expect to see the fashion world's biggest stars walking down Fifth Avenue dressed in the season's It shoes, bags, and dresses. Whether you are keeping tabs on them via Instagram or refreshing street style sites like it's nobody's business, we have a feeling you're going to be seeing a lot of the top trends for fall. 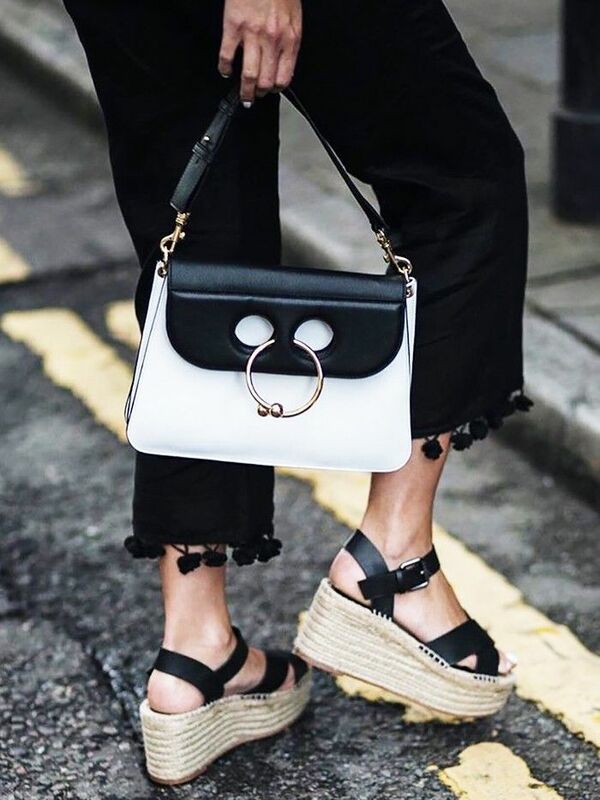 While street style ensembles may not always come off as wearable in real life, incorporating these styles into your routine is surprisingly easy. The key is in staying true to what you usually wear but throwing a little something new in the mix. And since NYFW is just the beginning of fall, there will be plenty of time to let these trends inspire you in the months to come. Read on for a look at the trends you can expect to see everywhere over the coming week, plus shop each one for yourself! There's no dancing around it: Pink is the color of the season, whether you consider your signature style to be feminine or not. Unusual styling moments, like pairing a dress with jeans, make old pieces feel new again. We've seen slip dresses layered with T-shirts all summer long. For fall, expect to see dresses layered with all types of pretty tops. To usher in fall's cooler weather, plan on adding furry accessories into your rotation. No outfit is complete without a chic pair of sunglasses, and this season, it's all about vintage-inspired styles like the cat eye. 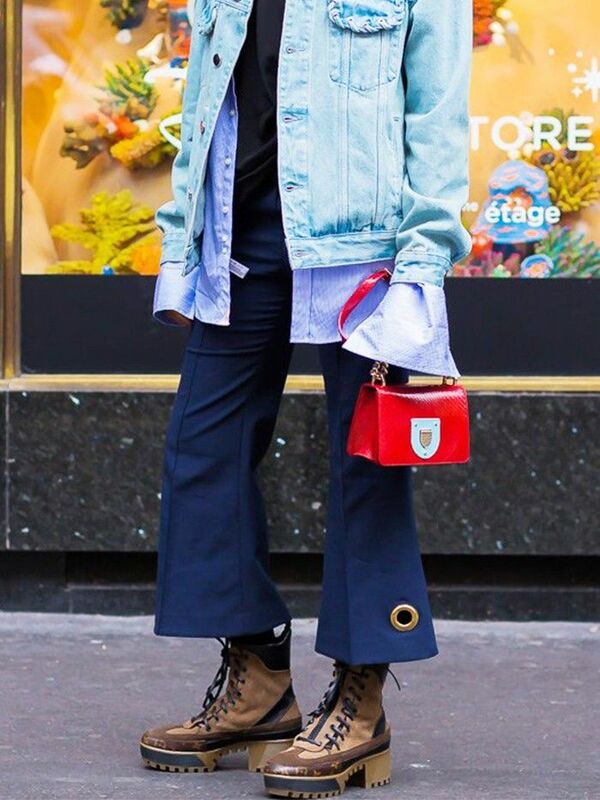 Comfy is cool this season, which is why you can expect to see sweatshirts, tees, and even sweatpants on the streets this season, thanks in most part to buzzy brand Vetements. As temperatures start to cool down, expect to see velvet every which way. From boots, to dresses, to matching sets, it's the must-have material of 2016. Need more inspiration for the coming months? Here are the trends you need to know for fall!